Great apartment in a great location! Oversized garage access included . 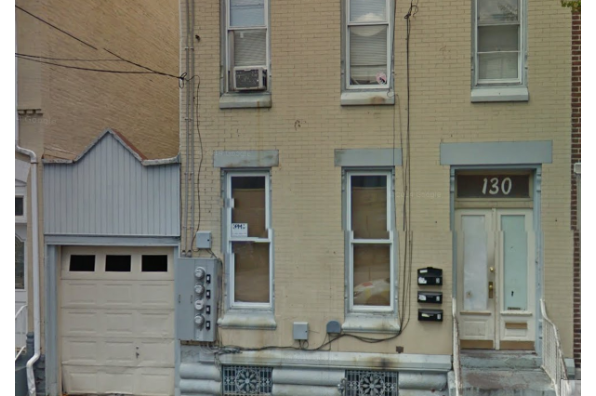 Located in Allentown, PA, This great student rental features 3 bedrooms and 1 bathroom.